The Group managing director of NNPC, Maikanti Baru, yesterday awarded a postgraduate to Ph.D level scholarship to 23 year old Al-amin Bugaje who graduated from the department of Electrical Electronics, Ahmed Bello University. 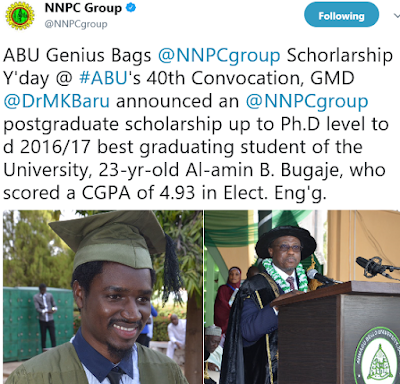 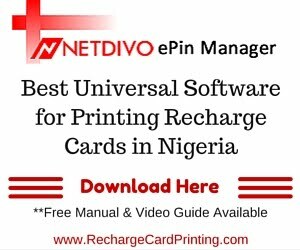 Bugaje was announced the best graduating student of the school during its 40th convocation ceremony which was attended by the NNPC boss, Maikanti Baru. 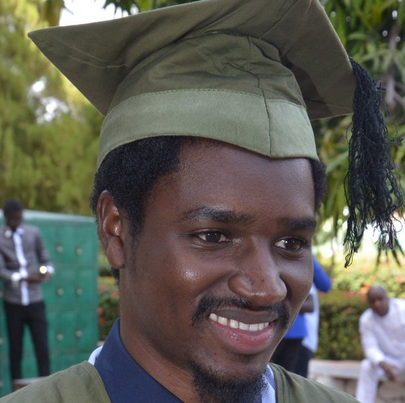 Bugaje graduated with a 4.93 CGPA.